HA NOI (VNS) — State-owned Viglacera Corporation plans to raise its charter capital from VND2.64 trillion (US$122.2 million) to VND3.07 trillion ($142 million) and make an initial public offering (IPO) in the last quarter of 2015. Viglacera, a ceramic building material producer based in Viet Nam, will also target reducing State-owned capital from 91.48 to 75 per cent as approved by the Prime Minister last year. Luyen Cong Minh, chairman of the corporation's shareholders management board, said the company was aiming for a growth rate of at least 6 per cent this year. It would focus on two main businesses, including building materials and real estate. 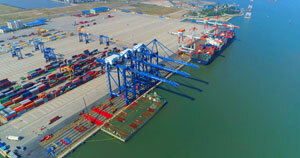 It would also expand operations at industrial zone projects in Phu Tho, Thai Binh and Bac Ninh, which have a total area of 977 hectares (ha), while continuing to exploit the potential of existing ones. Minh said at the annual general shareholder meeting held in Ha Noi yesterday that the corporation would inaugurate several key projects spread over a total area of 949ha, including the Phu Ha, Phong Dien, Yen Phong, Thuan Thanh, Tien Hai and Ha Vang industrial zones. 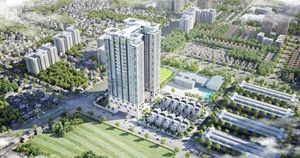 Social housing projects and high-end apartments would also continue to be developed this year. 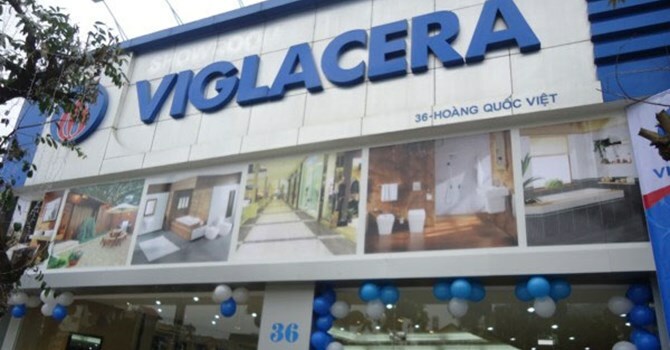 He said that during the second half of 2014, Viglacera's profits touched VND270 billion ($12.86 million), posting a 74 per cent year-on-year increase, while turnover had risen 17 per cent. 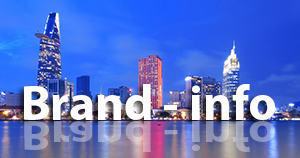 Its return on equity was 5.5 per cent; after-tax profit was 7.7 per cent and earnings per share had reached VND790.